Leading Manufacturer of hydraulic dyeing jiggers, singeing machine, gas singeing machine, decatising machine and industrial de casting machine from Vapi. 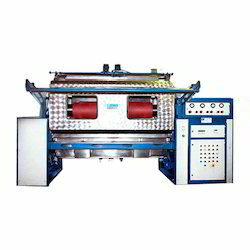 We are the leading manufacturer of Gas Singeing Machine in INDIA. 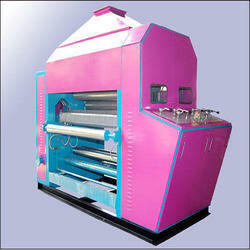 We have more than 500 Singeing machine running in India and In other Countries throughout the world. 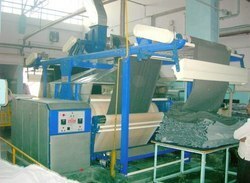 Almost all the reputed Process house and Mills use Gayatri make Gas singeing machine. 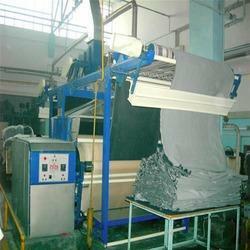 Looking for Textile Processing Machinery ?